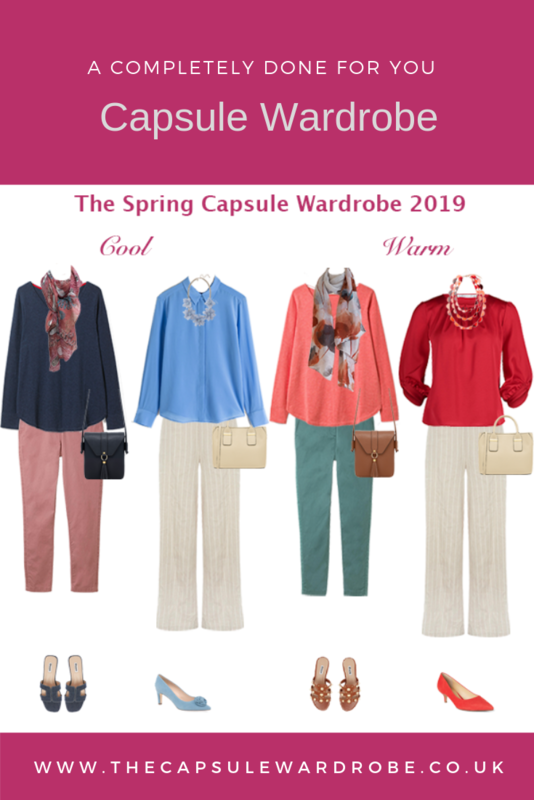 I am often asked how I choose a colour scheme when I am creating a wardrobe and the first thing I will determine is what the best neutrals for your capsule wardrobe are. It isn’t just about which colours suit you, although obviously I do focus on those. But also what your lifestyle demands and which colours you like and don’t like. Plus I like to make sure they work for your personality too. For example if you have a corporate job key neutrals might be navy and grey. If you are a mum at home with children and need items that wash well I might choose the darker neutrals in your palette. If you are someone who needs people skills for their job, I might choose lighter and softer neutrals. If you don’t work and have an outgoing personality with a busy social life I might choose fewer neutrals and some bright accents. Body shape can play a role too. Because if you have told me you don’t like your hips and bottom, I wouldn’t choose light neutrals like stone or white for trousers. So think about these considerations when you are choosing the best neutrals for your capsule wardrobe. Why do we need neutrals? 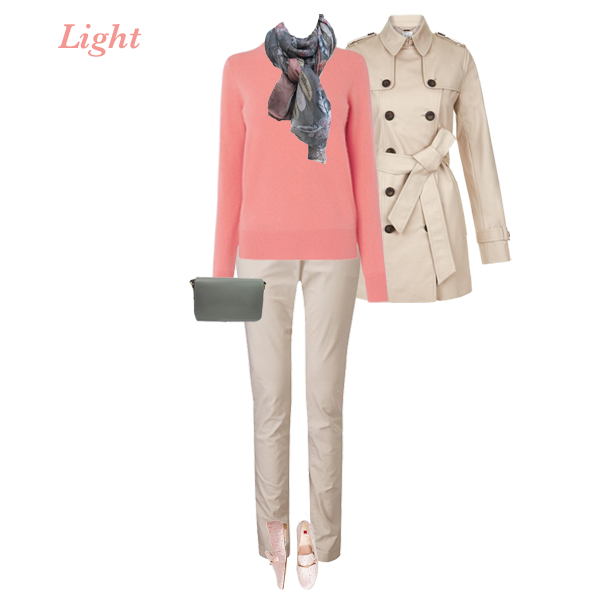 Neutral colours are key because they are what pull a capsule wardrobe together and make it work. If you have a good basis of neutral pieces you can add in any other colours from your palette of colours and they will work in your wardrobe because they will sit well with your neutrals. 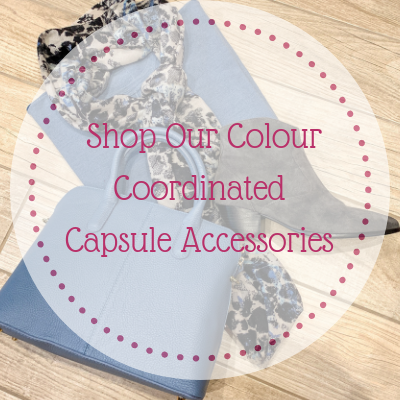 If you have a wardrobe full of coloured pieces that don’t go together, add in a few neutrals. There is a good reason why so many of us wear black – because it’s a neutral and it goes with every other colour. But there are plenty of other neutrals to choose from so you don’t have to restrict yourself to black and there are probably several that will look better on you than black. You will see more or less of a colour depending on the season. Imagine Stone in the Summer as a pair of linen trousers or an Aubergine coat in the winter. But there are some neutral colours that work well for all four seasons such as Charcoal, Navy and Camel. 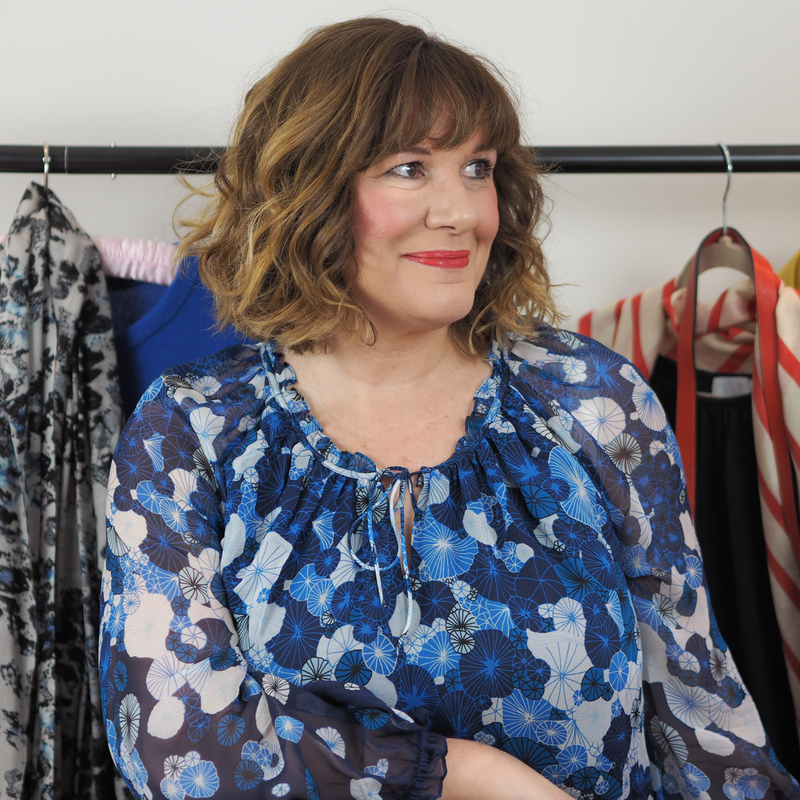 A seasonal capsule wardrobe would typically have at least two neutrals to give you plenty of options. Let’s look at some examples of neutrals we can all wear. 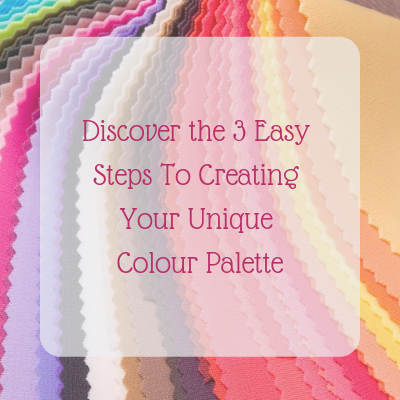 Universal neutrals are colours we can all wear, so these are always a safe option to chose. Navy – the ultimate go anywhere work for any occasion neutral. 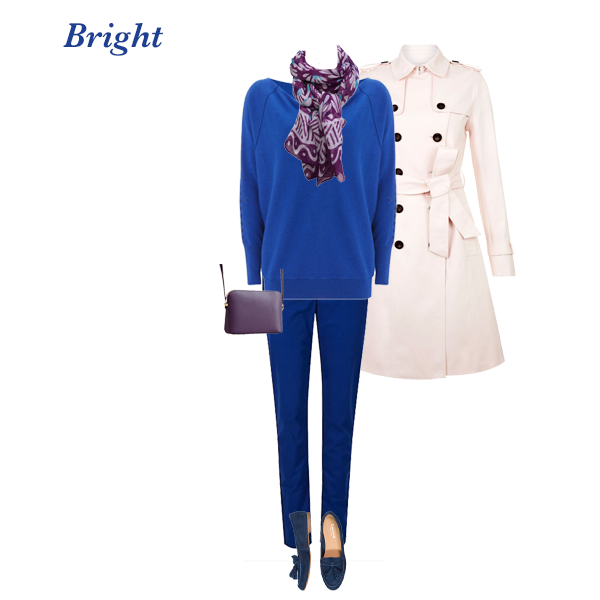 If you have light, soft or warm colouring try and find a navy that isn’t too dark. Navy is a great formal neutral as an alternative to black and is a colour that asserts authority. Taupe – Perfect alone for those with light, warm or soft colouring, but works for all of us. For cool colouring mix it with your blues or pinks, for deep colouring wear it with a dark contrast and for bright colouring wear it with a darker or brighter colour. Taupe is a great colour to wear if you are customer facing and need to be approachable. Pewter – Works like Taupe, as a softer alternative to black or navy and is good as a “warm” grey for those with warm colouring. Charcoal – Better kept to the bottom half for light colouring, but is a more “friendly” alternative to black, particularly if you need to wear black, at a funeral for example. Also good for formal work suits in the winter. Choose Cream, stone, soft white, light greys and light browns. Choose Black, chocolate brown, soft white (mixed with a dark colour), pine and aubergine. Choose camel, tan, cream, chocolate and olive. Choose navy, purple, all greys, soft white and charcoal blue. Choose navy, purple, black, soft white and royal blue. Choose navy, stone, black, soft white, greyed green, and teal. 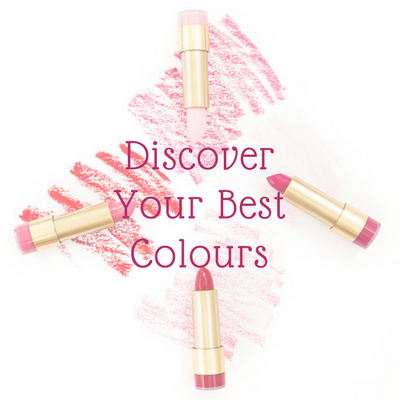 Check out this video too, which talks about your best colours and how to wear them.